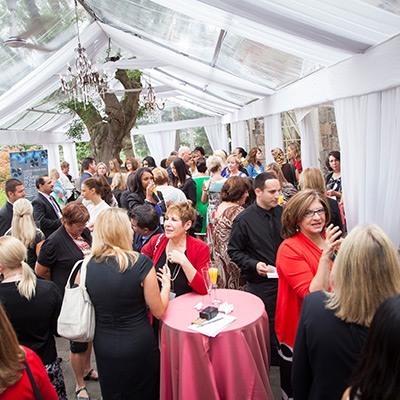 Whether you are looking to launch a new product or service, connect with prospects, or celebrate a milestone, we can help you create a memorable, successful corporate event of any size —from concept to finish, in English and French. Access our community and connect face-to-face with your preferred audience. "The day was action-packed with one inspiring session after another. 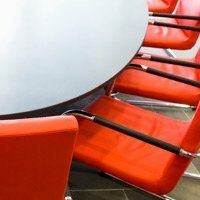 The advice given was invaluable for all the attendees in the room, no matter what position one held, and the ideas presented were highly useful for all industries, not solely for IT." With strong community engagement, we have built out industry-recognized programs that celebrate the success of companies and leadership in the industry. Gain access to an exclusive audience — a community of technology decision makers — through sponsorship of a signature event. Connect anytime, anywhere. Utilizing best-in-breed technology and unlimited bandwidths, webinars are also recorded and archived. Intimate, open discussions among peers, roundtables delve deeper into customer and market perceptions, challenges, and opportunities. Creating memorable, engaging events that create awareness and showcase expertise, we bring your target audience to you. Generate increased interest with an online amplification package that includes videos and articles featuring the event. 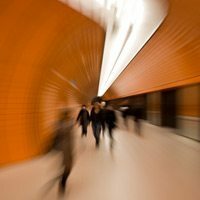 Looking for a fun and memorable way to better engage real-time with their target audience, Dell worked with us to create a unique corporate event. 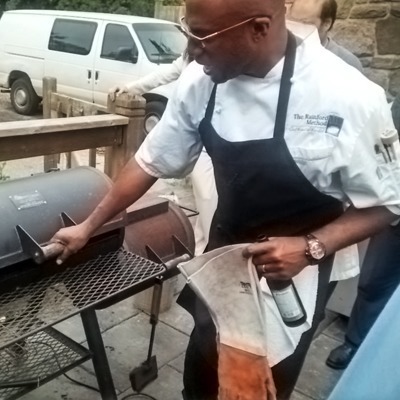 A workshop on the challenges and transformation of data centres was followed with an outdoor BBQ lunch, complete with a grilling demo by renowned Food Network Star, Chef Rob Rainford. 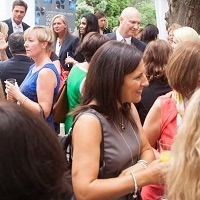 We provide innovative ideas and events to facilitate real conversations, real connections, and enhanced relationships with the right business community.